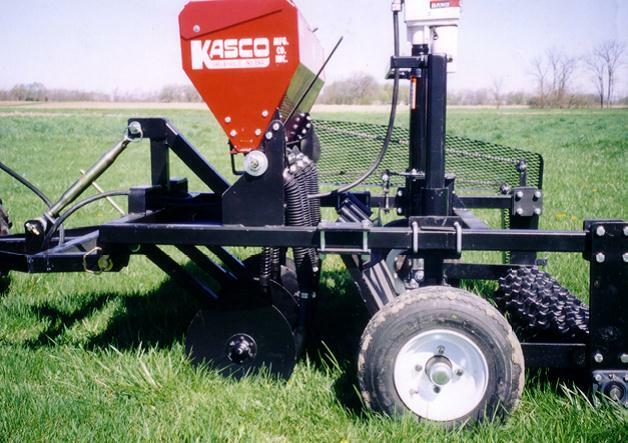 Kasco Mfg. 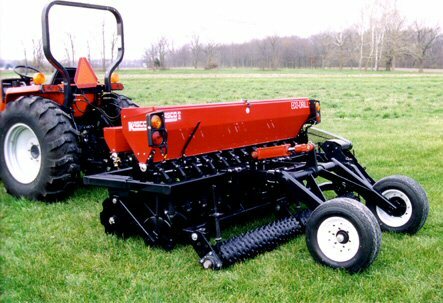 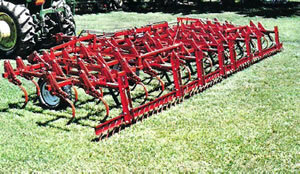 of Shelbyville Indiana has long been known as an innovator in the agricultural, landscape, skid steer, and sawmill fields. 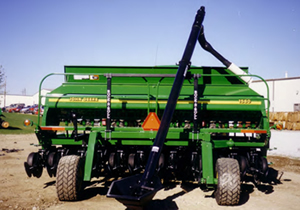 We are also now the proud manufacturer of the Herd line of Broadcast Seeders and Spreaders, continuing the proud heritage of quality established by Herd Seeder Corp. more than 60 years ago. 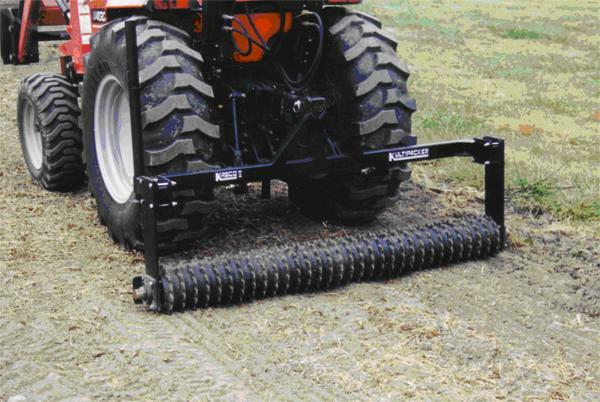 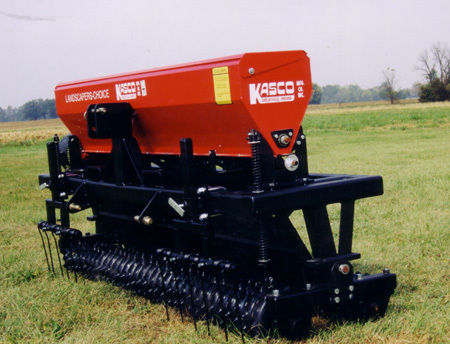 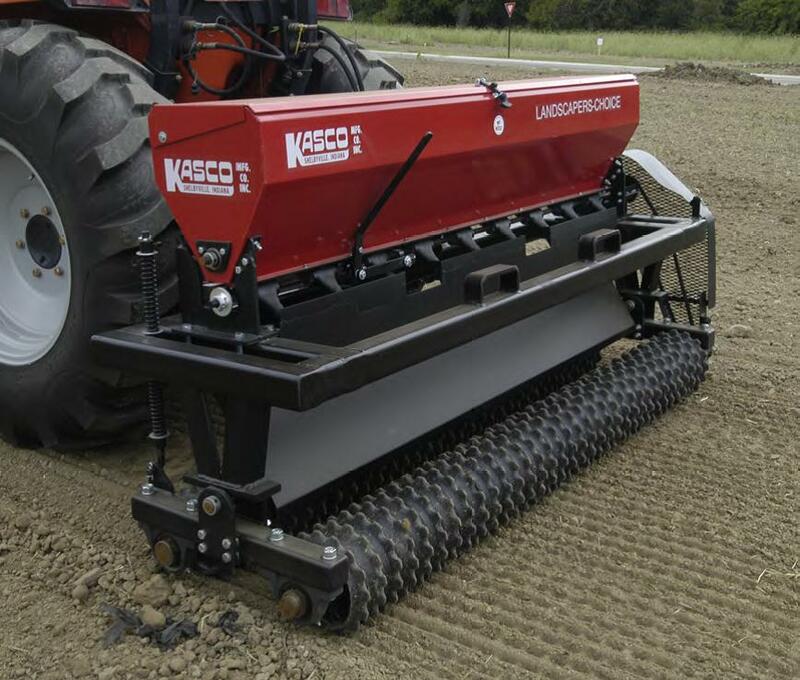 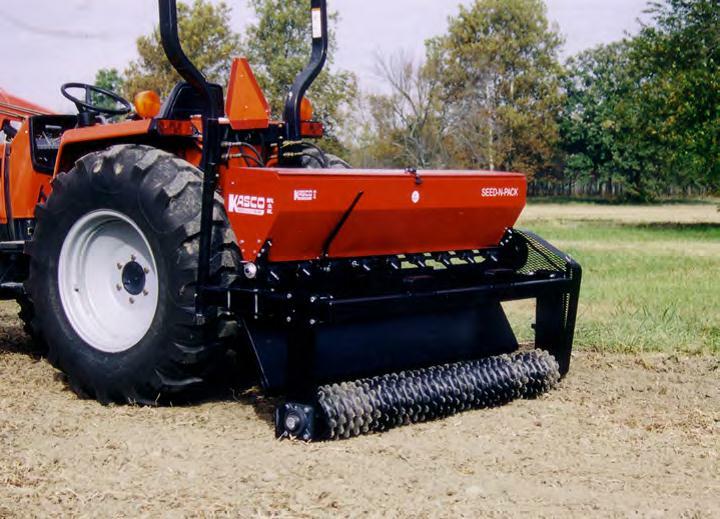 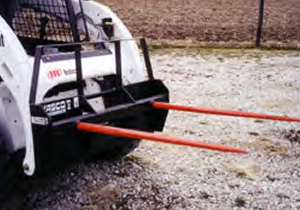 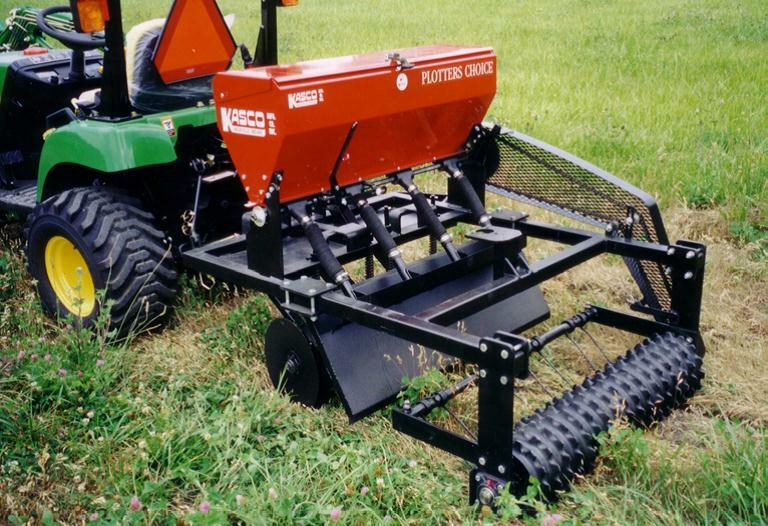 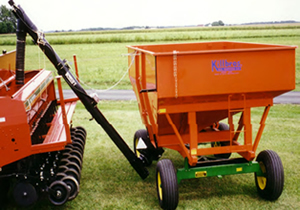 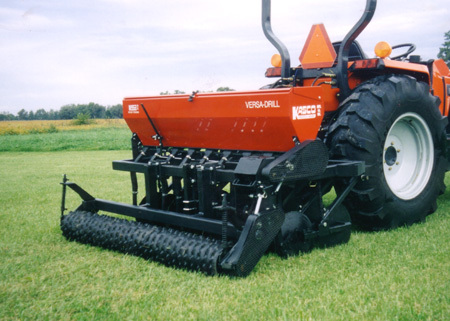 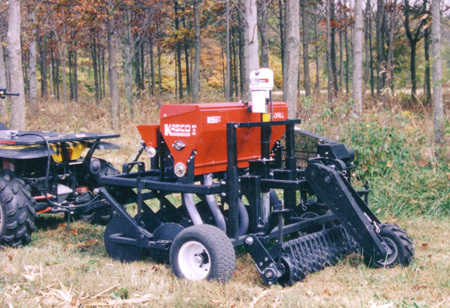 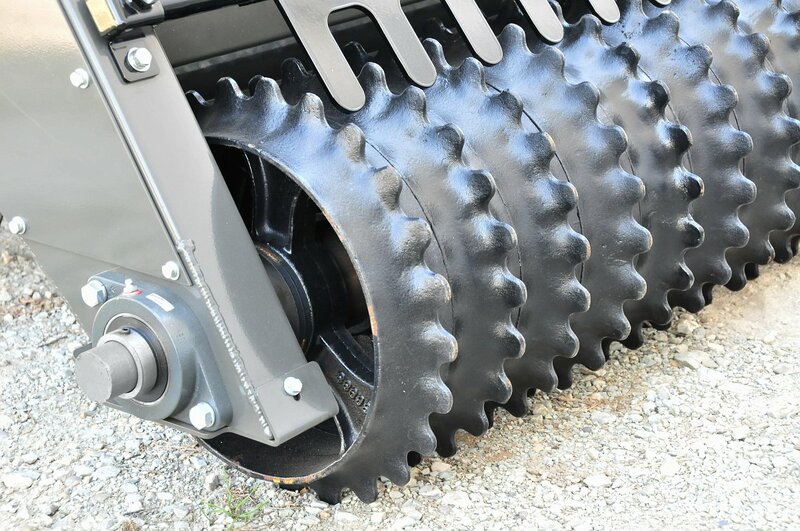 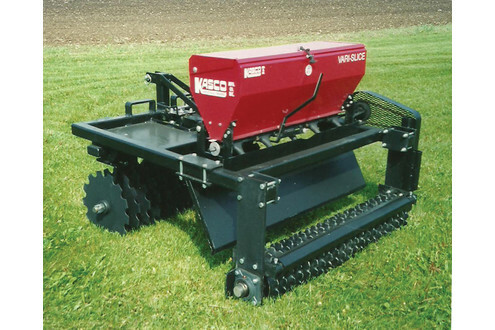 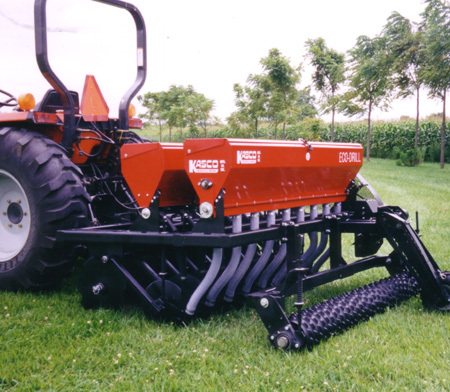 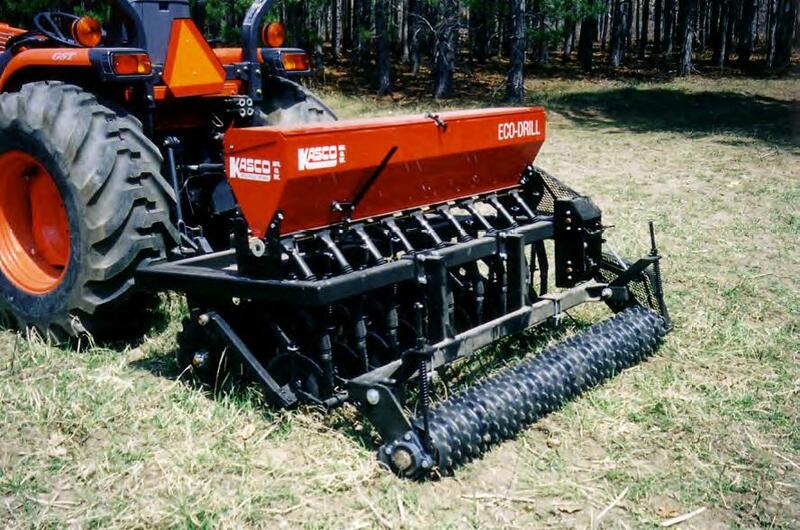 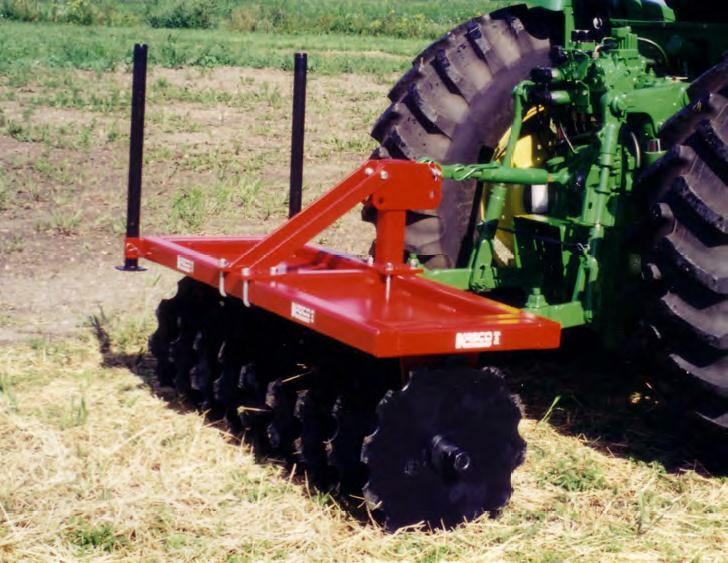 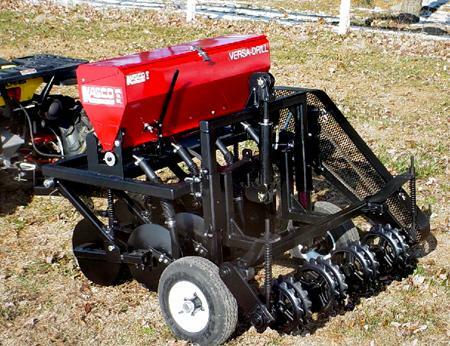 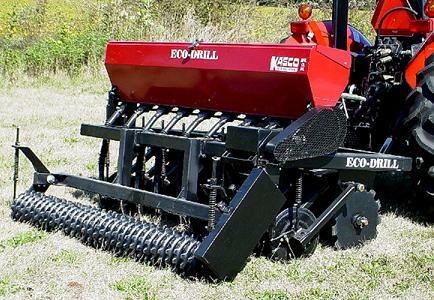 Kasco offers seed fill and gravity wagon augers, No-Till drills and seeders, Drag-bar harrows, hitches and attachment options, spin spreaders for seed and fertilizer, salt and sand spreaders, skid steer attachments, and landscape equipment.